The whole world watches the First Lady of the US. Melania Trump always demonstrates flawless outfits, she regularly updates her Instagram and certainly does not sit around at the White House. 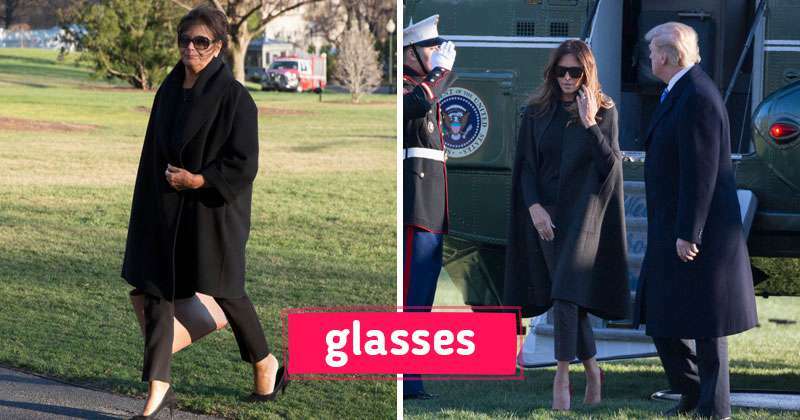 Melania has an ideal styling, good makeup, fashionable and spectacular clothes. People wonder who she takes after. Meet her mother - Amalija Knavs. This woman is 72 years old, but is it possible to assume it by looking at the photo? She is cheerful, energetic, stylish, and smiling. 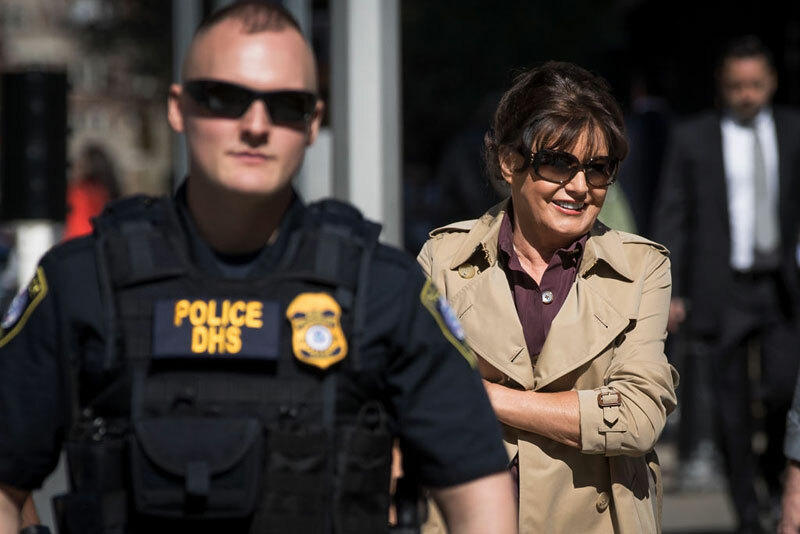 Pay attention to the glasses: Melania Trump often wears the similar. Maybe it was the mother who gave her a taste, not the stylists? Another thing in common is the love of heels. Moreover, recently Mrs. Trump appeared in public exactly in the exact same dress as her mother. 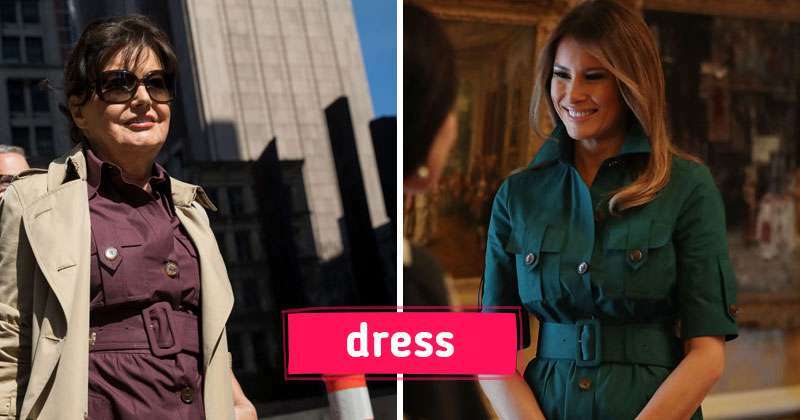 Only the color was different: Melania chose emerald cast, and Amalija opted for marsala shade. 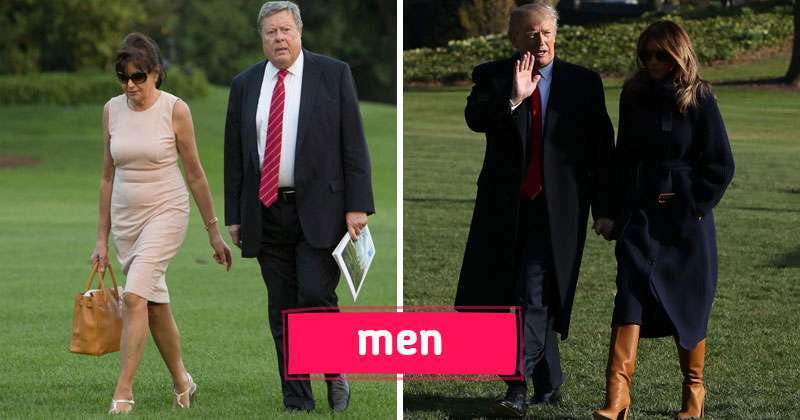 Since we've started talking about parents, let’s pay attention to Melania’s father. His name is Victor Knavs. Just look at this red tie. Who does this person remind you of? READ ALSO: Are Melania Trump's Parents Illegal Immigrants?